We were told by people who live in the home that staff are kind and caring. One said ‘Staff are very nice, they take me to where I need to go, they are so helpful’,’they always have a smile on their face, there is a lot of love and affection’. 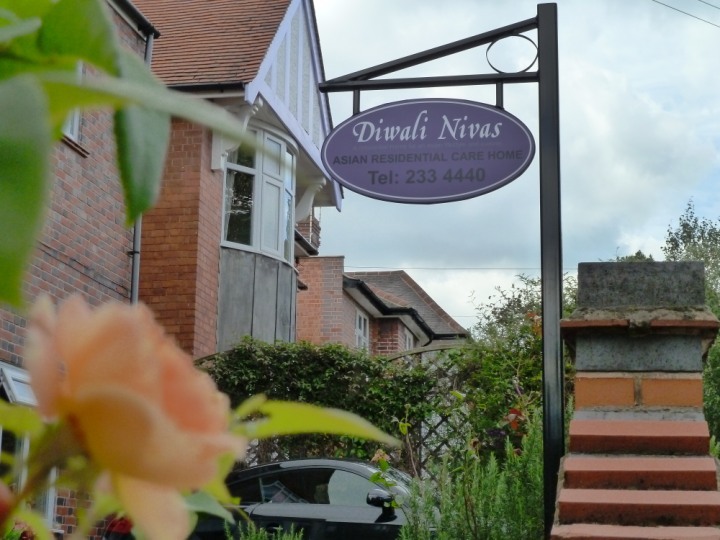 Another person who lives at Diwali Nivas said ‘I feel safe and happy here’ and that ‘staff look after me well’. A third person said that ‘staff treat me with dignity, and treat me well’. We saw that the home is clean, bright and tidy, and people who live at Diwali Nivas have personalised their bedrooms with their own belongings. Visitors are made to feel welcome at the home, and can visit at any reasonable time.